Asia contributes over 90% of global aquaculture production and plays a key role in the development of appropriate culture systems and technologies. 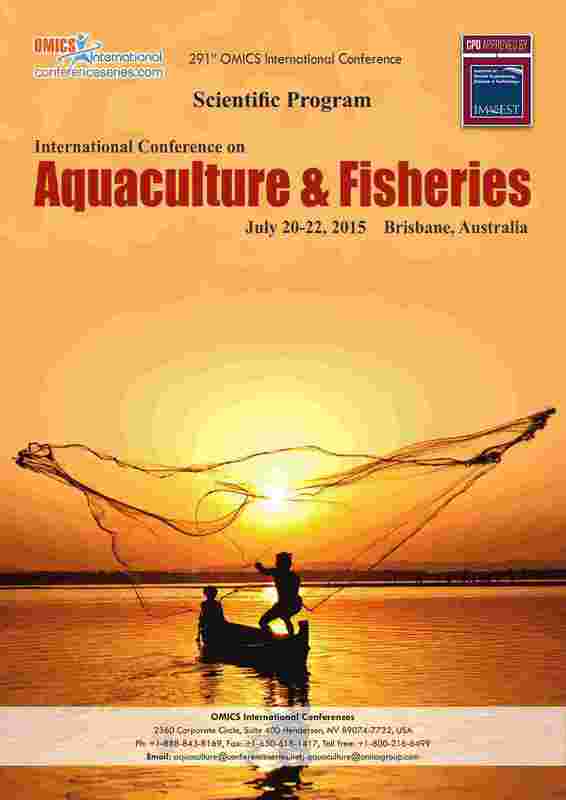 Aquaculture production accounts for almost half of world fish supply and increases by 10%. It is expected to surpass capture fisheries production in the next 10 years. Further development of aquaculture is also expected to help us move away from dependence on overexploited capture fisheries resources and to enhance and conserve aquatic habitats and biodiversity; but this expansion should not exceed the carrying capacity of water resources. Wild aquatic resources are essential sources of nutrition for rural populations.